Gabrielle Union and Dwyane Wade’s daughter Kaavia James Union Wade, a.k.a. Shady Baby, is back and ready to throw more shade your way! 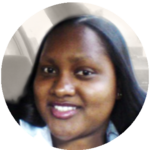 On January 17th, Dwyane celebrated his 37th birthday and Kaavia wished him the only way she knows how-with a lot of shade! “Happy 37th Birthday to my Daddy!! Those new teeth are the real MVP #shadybaby cc @doctor__a__,” the caption under a photo of the father and daughter duo read. In another candid, Kaavia is looking at the camera with a look of suspicion that reminded many fans of the late Gary Coleman. “Whatchu talkin’ bout Willis?! That’s not Abraham,” the caption underneath the picture read. Gabrielle Union and Dwyane Wade decided to give their daughter her own social media account shortly after welcoming her in November 2018. You can thank Gabrielle for much of the shade that comes your way via Kaavia’s Instagram page. Ohhhh..thats whatchu gonna go with huh? I've seen better. Thank you, next. There is, however, a very serious side to Kaavia’s mom that many lovers of Gabrielle Union’s memoir, We’re Going To Need More Wine, enjoyed while reading a portion of the actress’ life story. Union touched on the multiple miscarriages that she and her husband endured while trying to expand their family. The celebrity couple also addressed this subject during their recent talk with Oprah. 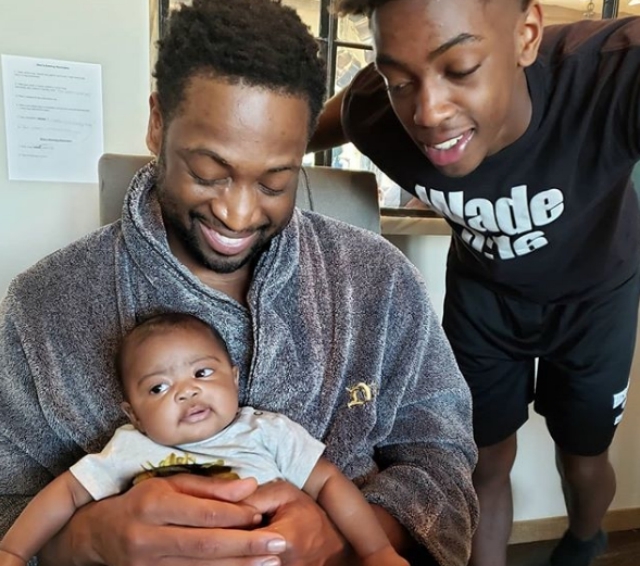 “Everyone started talking about why she acting like she just had a baby,” Dwyane Wade said in response to critics who said that Gabrielle Union was “doing too much” after Kaavia’s birth via a surrogate. Gabrielle, however, ignored the haters and lavished in the long-awaited joy of becoming a parent. @kaaviajames very excited to meet Tyrone Biggums ?? “For three years, my body has been a prisoner of trying to get pregnant — I’ve either been about to go into an IVF cycle, in the middle of an IVF cycle or coming out of an IVF cycle,” Union told Oprah. It’s no wonder that the celebrity mom seizes every opportunity to share candids of her daughter with her fans. Kaavia James Union Wade is Gabrielle Union and Dwyane Wade’s only child together. Dwyane Wade has four kids in all.